The Emerson Knee Pads for Gen 2/3 Combat Pants are designed for use with the Emerson Combat Pants. 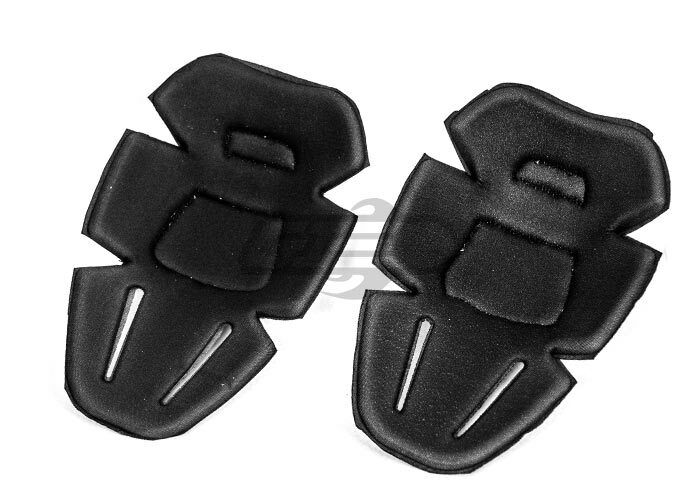 These knee pads can act a replacement for a damaged knee pad, or as an upgrade for a set of combat pants without knee pads. 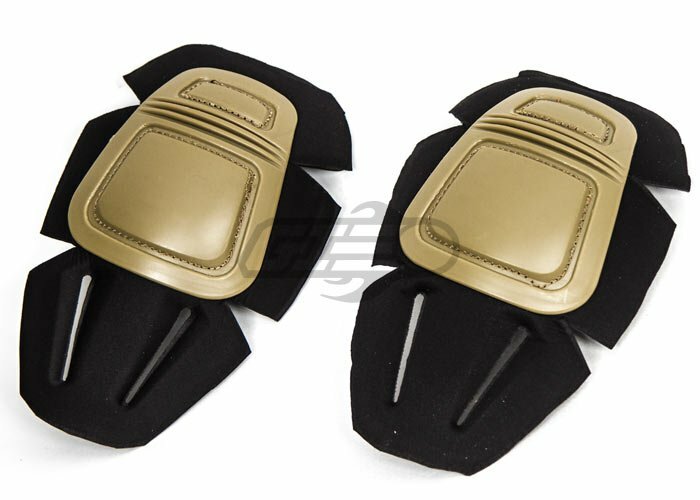 Knee pads are one of many comfort essentials when to comes to playing airsoft, or any other intensive activity that requires constant kneeling, allowing the user to let the knee pad to conform and sit on sharp or uneven edges, giving the user ultimate comfort. These knee pads are typically designed and made for Emerson combat pants. While these knee pads may fit other similar styled combat pants, AirsoftGI cannot guarantee the fitment across other brands. If you own a pair of Crye Combat Trousers or a pair of pants that have a similar design around the knee, these are a great way to keep your joints protected. Of course, if you own a real pair of Crye's you might have already spent the money on the Crye knee pads. Though, if you have any pair of pants that can hold these pads, or you are interested in modifying a pair of pants to allow them to hold these pads, then these are definitely for you. Even if you already have a pair of Gen.2 pads, these are a fantastic and affordable upgrade. The reason that they are better than the Gen.2 are because these are more easily flexible than the Gen.2's are. They still offer the same great protection as any good form of joint padding, they have the soft but firm foam and a hard but flexible shell. -Offers protection for ones knees, which is extremely important. -With a pair of Crye style Combat pants, they are extremely comfortable to wear and they dry relatively quickly if they get sweaty. -Affordable form of joint protection, though you will need to have a pair of pants that are able to hold these, which could get pricey. -Crye style Combat Trousers are needed. These will not fit into just any pant design. Would this fit into Propper BDU trousers? No. Propper BDU trousers do not have a slot for external knee pads. The trousers may, however, have internal knee pad pockets for foam knee pad inserts. Will these knee pads fit into LBX Combat pants (multicam)? This knee pads do fit inside of the LBX pants, but the fitment may be off due the design differences of the LBX combat pants & CRYE Gen 3 Combat Pants.